The Lincoln County Sheriff’s Office held their sixteenth annual youth summer camp last week for 255 graduated fifth graders. These student campers gathered from throughout Lincoln County for a week of fun in the sun. The camp is designed to provide positive reinforcement and leadership training for our young people. The 255 campers spent the week with members of the Lincoln county Sheriff’s Community Services Unit of School Resource Officers and more than thirty Lincoln County high school students who serve as Team Leaders. This year is the largest camp ever held by the Sheriff’s Office and we are growing each year. No other Sheriff’s Office hosts a youth camp in the State of Missouri and none known similar in scope and complexity within the nation! 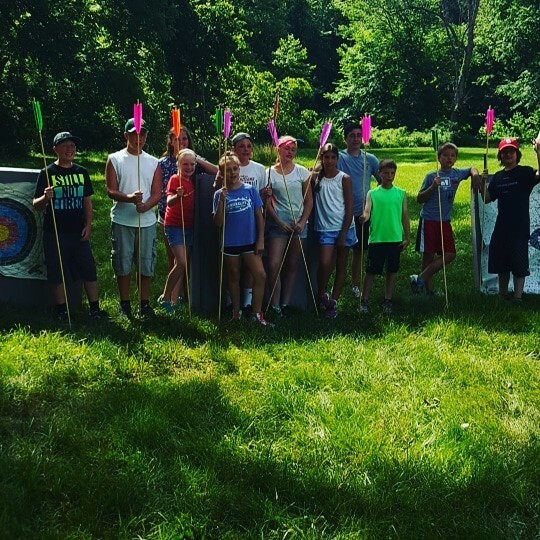 Youth camp is designed to instill a spirit of leadership, teamwork, and community responsibility for our county’s Fifth Graders. “All week I see smiling faces and everyone was having a great time, including the adults. When it is over, each camper will achieve a sense of competency, good decision making, and self-respect,” said Sheriff Cottle.